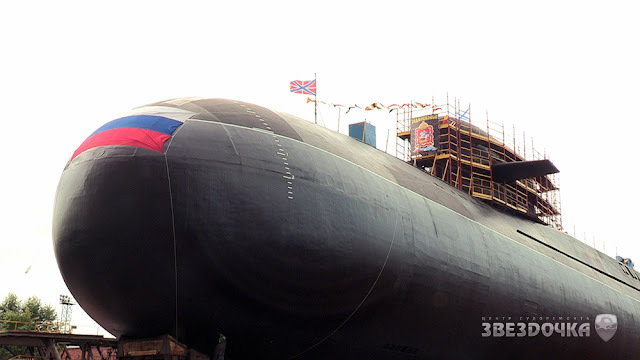 Russia's Zvezdochka shipyard completed repairs and modernization work on the BS-64 Podmoskovie nuclear submarine after 15 years in the slipway. 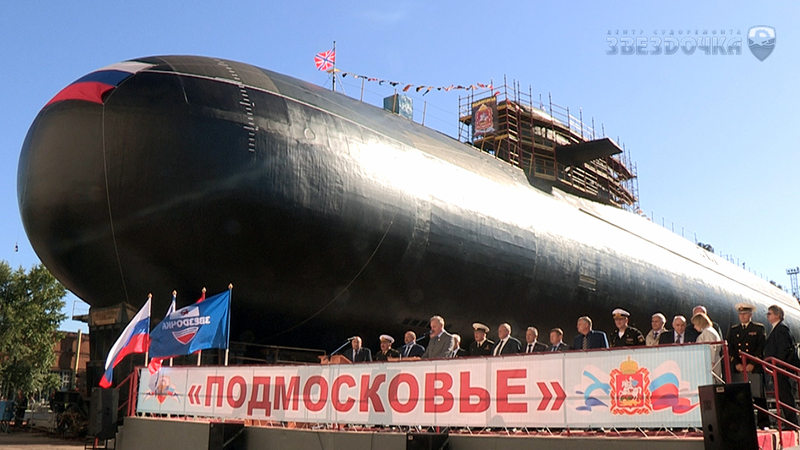 Possibly partying like it's 1999, when the Project 667BDRM BS-64 submarine (NATO designation Delta-IV) entered the shipyard for repairs, the workers of the Zvezdochka (Little Star) repair plant in northern Russia's Severodvinsk and the sub's crew took the vessel out of its slipway for initial tests. In its sea trials, the BS-64 Podmoskovie ("Suburban Moscow") will cooperate with other nuclear submarines such as the Kashalot ("Cachalot"), Paltus ("Halibut") and the infamous Losharik. 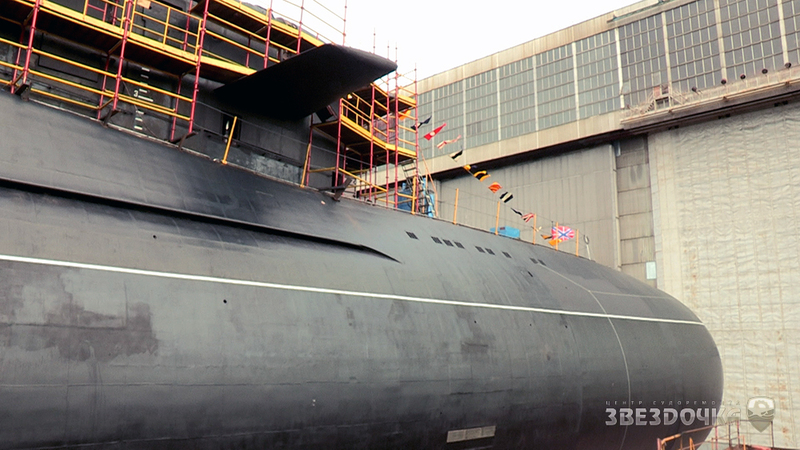 Originally laid down in 1982 and in service from 1986 to 1999, the BS-64, the submarine, then known as the K-64, spent nearly 16 years in the dock for repairs and modernization. 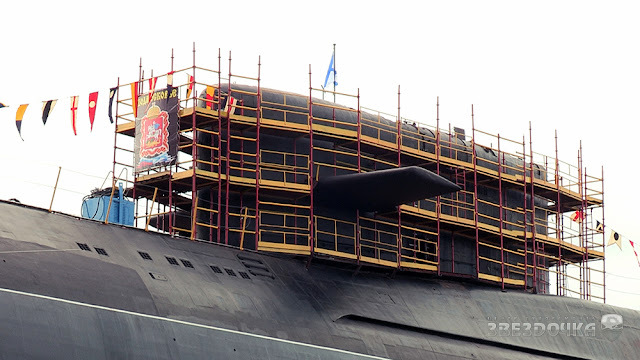 During the repairs, the submarine's missile bays were removed and replaced with scientific research facilities. 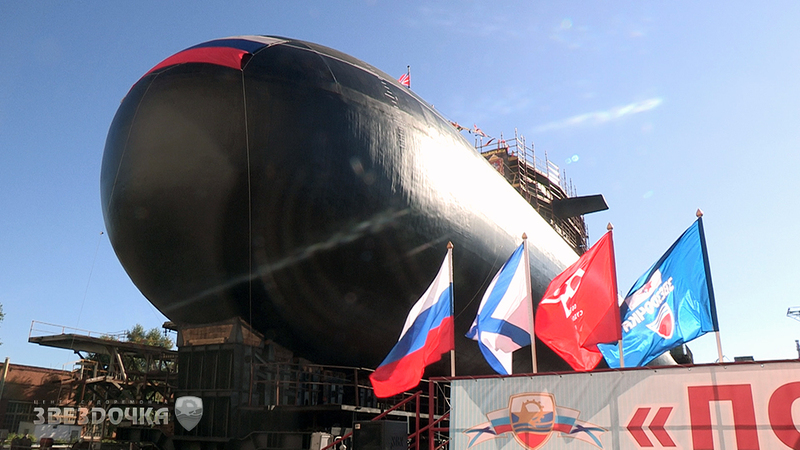 The modernization also added equipment for docking to other submarines. According to military news site Defending Russia, the modernized submarine will also likely carry the Klavesin-1R ("Harpsichord") autonomous unmanned submarine vessel. 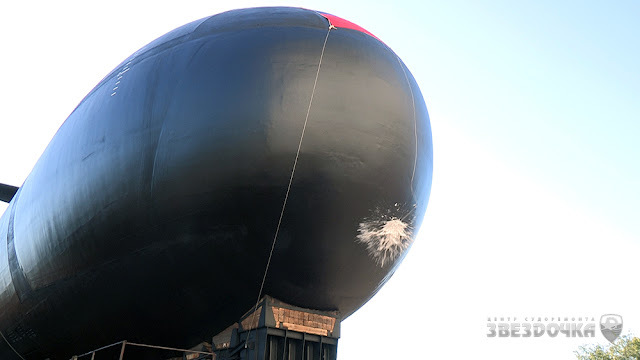 The Klavesin-1R is an unmanned submarine vehicle capable of surveillance and acoustic studies at depths of up to 6,000 meters.